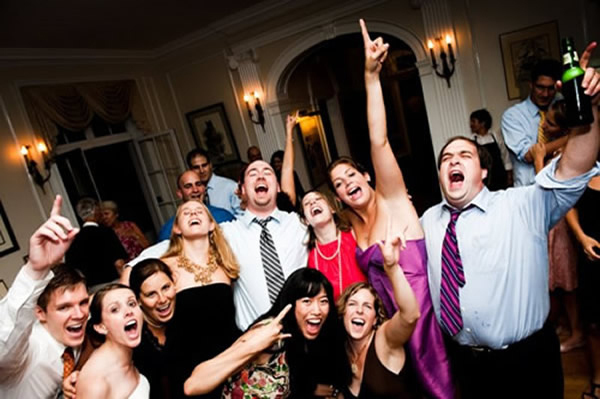 When you are searching for a DJ for a special event from teen parties to corporate event to beautiful weddings, you’re probably concerned about finding the right person to entertain your guests. As well you should be. A DJ can make or break your event. BRL Entertainment strives for your event to be the best. 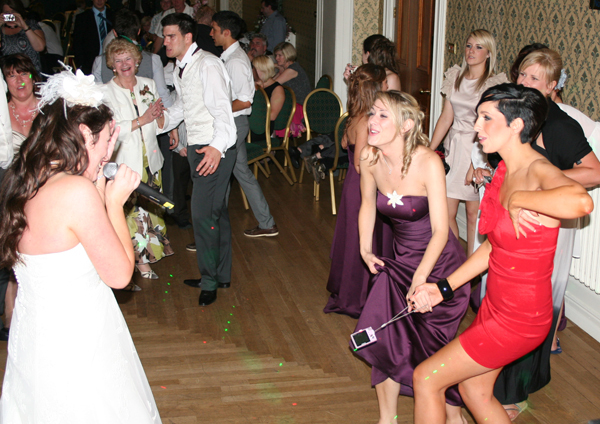 We offer superb equipment , unlimited music and excellent service.